As a business owner, you have a lot of responsibilities. Worrying about garbage pickup shouldn't be one of them. 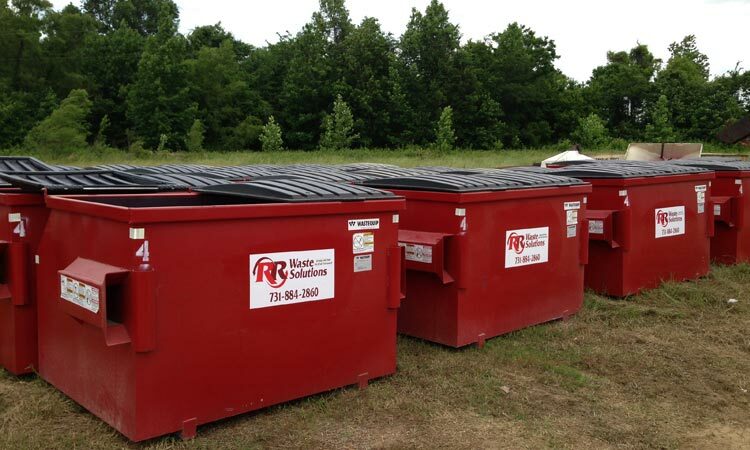 Red River has been helping businesses dispose of commercial waste since 1953, and is a leading provider of convenient solutions for commercial waste management. Our drivers receive special training to ensure that our pick up service is always safe, efficient and hassle free. 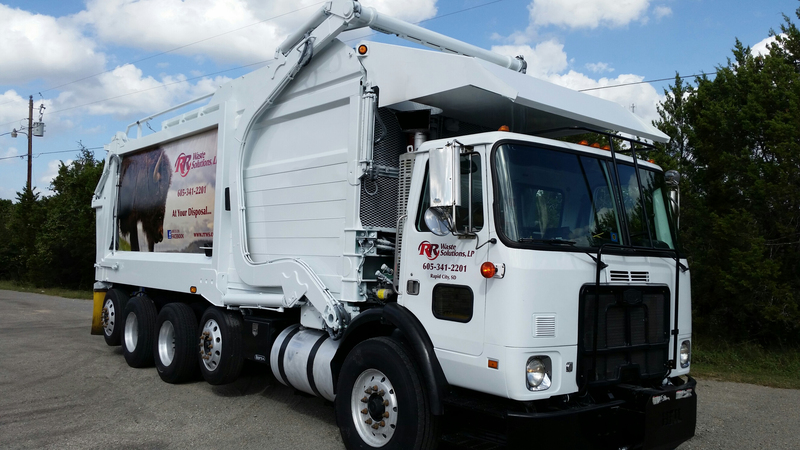 To meet the diverse needs of businesses, we provide exceptionally flexible and low-cost commercial waste solutions — whether you need routine, scheduled pickups or on-call pickups on an as needed basis. No two businesses are alike. Therefore, no two businesses have the same needs in a waste management solution. That’s why Red River offers flexible container options to our commercial customers. Red River provides various sized containers, depending on the amount of waste you produce, as well as custom options for hard to fit spaces. All of our equipment is state of the art and maintained by us.